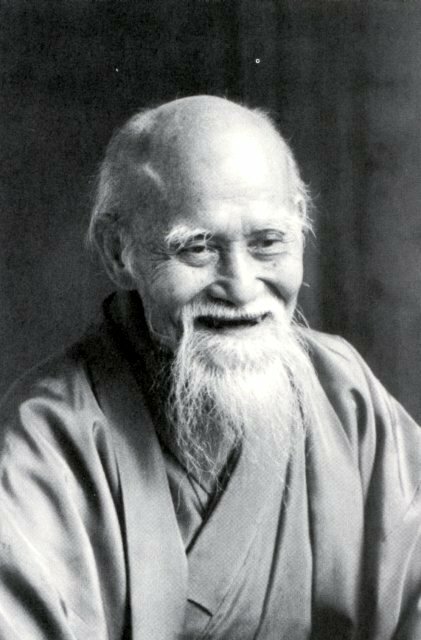 Nashville Aikikai will now hold classes for beginners every Monday and Wednesday at 6:30 PM. Classes will run until 8:00 PM. Although everyone is welcome to attend, the material will be oriented toward fundamental Aikido skills and basic technique. Those wishing to start training should come early on Monday or Wednesday and speak with an instructor. Anyone is welcome to watch a class.